The Court will look at a number of factors when determining a financial settlement. The welfare of children is the first consideration usually followed by other matters such as needs, length of marriage, contributions, etc. Standard of living is another and the Judge in the above would not only have looked at the standard that Miss Appleton was used to when justifying her spending but if possible to maintain that when looking at how to divide the capital. In order to fully understand how these factors apply, people should seek legal advice before agreeing a financial settlement with their spouse. Many solicitors will offer a Free Half Hour consultation or at a fixed rate which can be invaluable as the first port of call when going through the traumatic experience of separation. 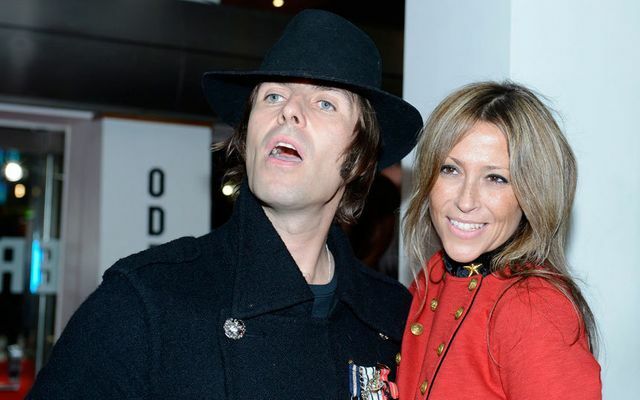 Mr Gallagher’s legal team had argued that Miss Appleton’s spending “had been extravagant in the latter months of marriage and in the months leading up to these proceedings”. However, Judge O’Dwyer rejected this, saying that Miss Appleton had simply spent what she had become accustomed to as a woman in her position.